One of the most common problems affecting our patients is Autoimmune Thyroid Disease, otherwise known as Hashimoto’s Thyroiditis. 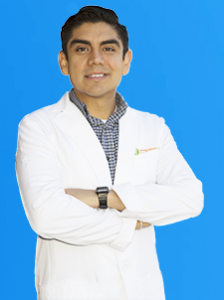 That’s why, for the purposes of simplicity, I am dedicating this whole post to thyroid antibodies – and the dangers presented by elevated thyroid antibodies in your system. Hashimoto’s is present in about ten percent of the population, and it is most often characterized by a progressive attack on the thyroid by the immune system. Almost all of the patients with autoimmune thyroiditis have antibodies present, even when they have normal thyroid function. Key Insight: At some point, the antibodies are so prevalent that they cause enough damage that they begin to slow down thyroid hormone production1. 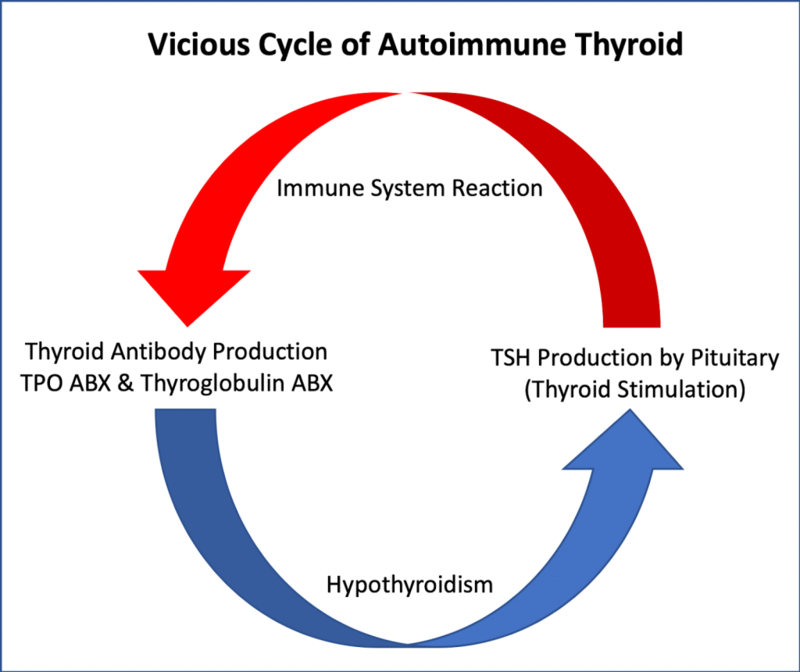 Interestingly, both autoimmune hypothyroid and hyperthyroid are somewhat similar in that they both share an attack by your immune system to your thyroid. The difference is that in Graves’ disease, the immune attack releases too much thyroid hormone, and in Hashimoto’s, it progressively destroys the thyroid until it cannot produce enough hormone2. As stated previously, thyroid antibodies damage specific functions within the thyroid. They can attack the “backbone structure” of thyroid hormone, or they can damage the enzymes that help create thyroid hormone. Additionally, these antibodies also progressively destroy the actual thyroid tissue. 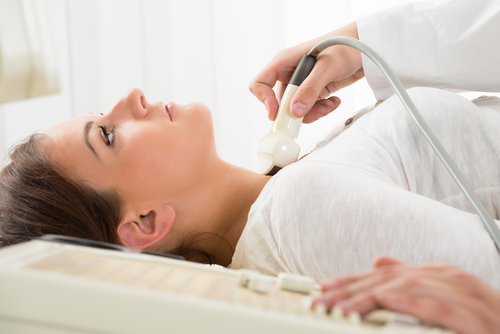 For these reasons, screening for thyroid antibodies even when there are no symptoms of thyroid disease can be important in the early diagnose of autoimmune thyroid disease3. Thyroglobulin (Tg) – A protein produced in the thyroid that serves as the backbone of the thyroid hormone. Thyroid peroxidase (TPO) – TPO is an enzyme that transforms thyroglobulin into T4 and then T3 through a series of steps. The thyroid antibodies are made by the thyroid, with a complete removal of the thyroid or proper suppression of thyroid hormone production by thyroid hormone replacement therapy, these antibodies stop being produced4. In some cases, these antibodies can also be produced by other tissues in the body5. When we are attacked by bacteria or viruses, our body creates an attack using our immune system. If the attack is not precise enough, we can create immunoglobulins that can be close enough to those like our own tissues. This phenomenon is known clinically as “Molecular Mimicry”6. If you have hidden infections, these could be the cause of your autoimmune attack! There is sufficient data suggesting that autoimmune thyroid disease clusters amongst family members, for example, having a first degree relative with the disease increases the chances of having the disease7. Having a stressful event leads to increase production of cortisol and increased activity of the immune system8. For example, the second case of hyperthyroidism described in medicine was back in 1825. The case is a 21-year-old woman whose symptoms began four months after she had been thrown accidentally down the stairs in a wheelchair. Sometimes, the stressful event may have even happened many months before! It is not a coincidence that autoimmune thyroid disease is often diagnosed after the birth of a child, a sometimes very stressful event (1). Coupled with the potential of stress after delivery, there are some immune changes in the body after delivery of a baby. The immune system goes into suppression right before delivery, and then when it comes back it is usually a little overactive9. This can activate the faulty mechanisms that create autoimmune thyroid disease. Low iodine status is protective against thyroid autoimmunity. For example, in the areas of China that have low iodine intake, the prevalence of autoimmune thyroiditis is 0.3%. We have talked about this effect in previous posts (2). Environmental exposure can cause the precipitation of autoimmune thyroid disease. For example, after the Chernobyl accident, the incidence of autoimmune thyroid problems amongst children increased dramatically. The antibody prevalence was elevated in a dose-response manner, the more radiation exposure, the higher the incidence of thyroid disease10. As you can see, understanding thyroid antibodies is important to reduce their levels in your body. First, make sure to get your Thyroid Stimulating Hormone (TSH) under control, appropriate dosing of thyroid hormone helps the thyroid by suppressing its production of endogenous thyroid antibodies by the thyroid (3). 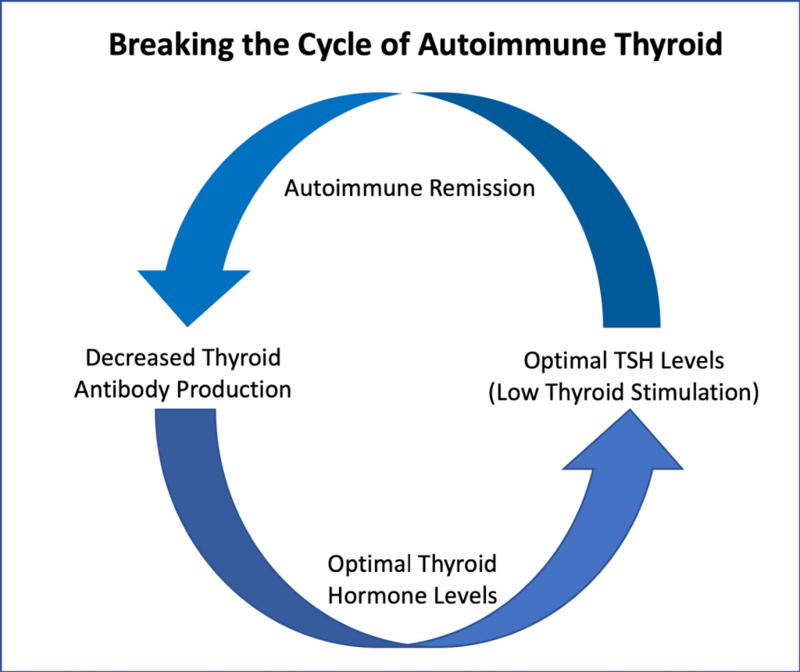 More importantly, if your TSH is not under control, this can cause a feedback loop where the stimulation of the thyroid by TSH signals the immune system to activate and create a higher response further creating more and more antibodies. 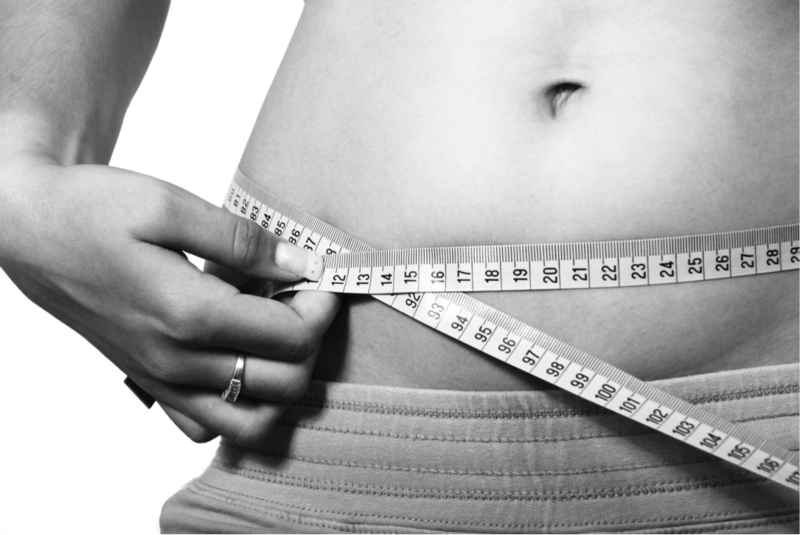 Key Insight: By optimizing your thyroid hormone levels with a good diet, good healthy habits and in some cases by dialing in your thyroid hormone medication, you can break this vicious cycle of autoimmune thyroid disease. The supplements that you take could also affect the production of thyroid antibodies. There is a lot of misinformation about supplements like iodine and how they can fuel autoimmune disease. This is a topic onto itself, and we have written extensively about it (4). These are all very important steps to reducing antibodies. Other factors such as genetics are impossible to modify, thankfully eating a nutrient-dense diet and having a positive outlook can modify the epigenetics of your genes and thus reduce the possibility of developing autoimmune thyroid disease. Finally, we can use immune modulators to help with thyroid antibodies. There is a randomized trial demonstrating that using Nigella Sativa or black cumin is helpful in reducing thyroid antibodies11. 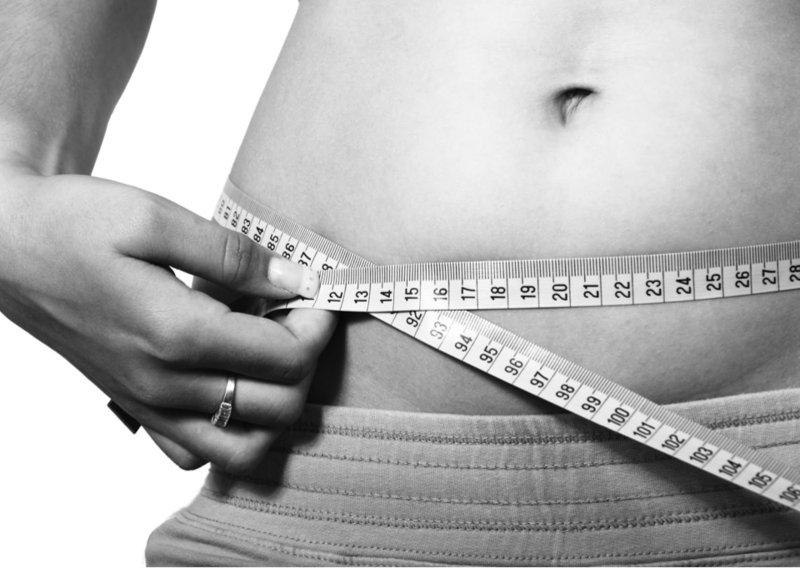 This can be a powerful tool that can help with the progression of thyroid disease (5). Bottom Line: Autoimmune thyroid disease can sometimes be confusing, but as you can see if you understand the process, steps can be taken to reverse your underlying causes. Hopefully, you can see that having antibodies does not mean that you have to suffer. If you take the steps outlined in this post to reduce your antibodies, you can set yourself on the road to a healthy life! 1. Hollowell JG, Staehling NW, Flanders WD, et al. Serum TSH, T(4), and thyroid antibodies in the United States population (1988 to 1994): National Health and Nutrition Examination Survey (NHANES III). J Clin Endocrinol Metab. 2002;87(2):489-499. doi:10.1210/jcem.87.2.8182. 2. Tamai H, Ohsako N, Takeno K, et al. Changes in thyroid function in euthyroid subjects with a family history of Graves’ disease: a follow-up study of 69 patients. J Clin Endocrinol Metab. 1980;51(5):1123-1127. doi:10.1210/jcem-51-5-1123. 3. Livolsi VA. Surgical Pathology of the Thyroid. Saunders; 1990. https://catalogue.nla.gov.au/Record/1759172. Accessed October 1, 2018. 4. McGregor AM, Ibbertson HK, Smith BR, Hall R. Carbimazole and autoantibody synthesis in Hashimoto’s thyroiditis. Br Med J. 1980;281(6246):968-969. http://www.ncbi.nlm.nih.gov/pubmed/6893563. Accessed October 1, 2018. 5. Chiovato L, Latrofa F, Braverman LE, et al. Disappearance of humoral thyroid autoimmunity after complete removal of thyroid antigens. Ann Intern Med. 2003;139(5 Pt 1):346-351. http://www.ncbi.nlm.nih.gov/pubmed/12965943. Accessed October 1, 2018. 6. Heufelder AE, Wenzel BE, Gorman CA, Bahn RS. Detection, cellular localization, and modulation of heat shock proteins in cultured fibroblasts from patients with extrathyroidal manifestations of Graves’ disease. J Clin Endocrinol Metab. 1991;73(4):739-745. doi:10.1210/jcem-73-4-739. 7. Villanueva R, Greenberg DA, Davies TF, Tomer Y. Sibling recurrence risk in autoimmune thyroid disease. Thyroid. 2003;13(8):761-764. doi:10.1089/105072503768499653. 8. Bendtzen K, Buschard K, Diamant M, Horn T, Svenson M. Possible role of IL-1, TNF-alpha, and IL-6 in insulin-dependent diabetes mellitus and autoimmune thyroid disease. Thyroid Cell Group. Lymphokine Res. 1989;8(3):335-340. http://www.ncbi.nlm.nih.gov/pubmed/2674559. Accessed October 1, 2018. 9. Somerset DA, Zheng Y, Kilby MD, Sansom DM, Drayson MT. Normal human pregnancy is associated with an elevation in the immune suppressive CD25+ CD4+ regulatory T-cell subset. Immunology. 2004;112(1):38-43. doi:10.1111/j.1365-2567.2004.01869.x. 10. Tronko MD, Brenner A V, Olijnyk VA, et al. Autoimmune thyroiditis and exposure to iodine 131 in the Ukrainian cohort study of thyroid cancer and other thyroid diseases after the Chornobyl accident: results from the first screening cycle (1998-2000). J Clin Endocrinol Metab. 2006;91(11):4344-4351. doi:10.1210/jc.2006-0498. 11. Farhangi MA, Dehghan P, Tajmiri S, Abbasi MM. The effects of Nigella sativa on thyroid function, serum Vascular Endothelial Growth Factor (VEGF) – 1, Nesfatin-1 and anthropometric features in patients with Hashimoto’s thyroiditis: a randomized controlled trial. BMC Complement Altern Med. 2016;16(1):471. doi:10.1186/s12906-016-1432-2.